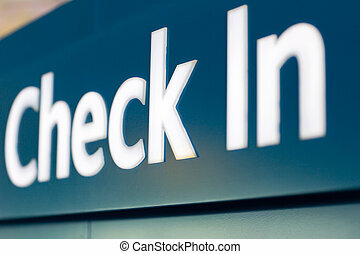 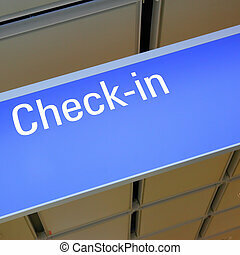 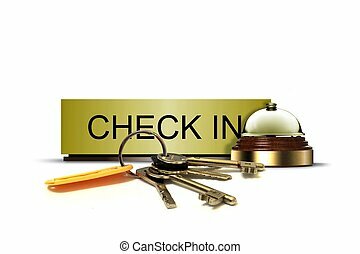 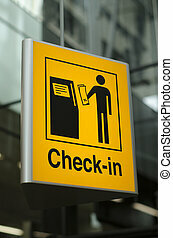 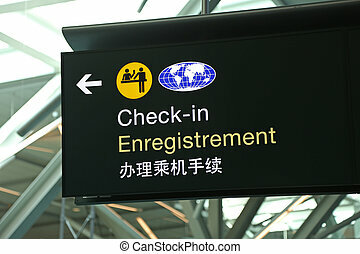 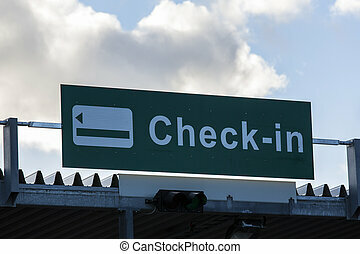 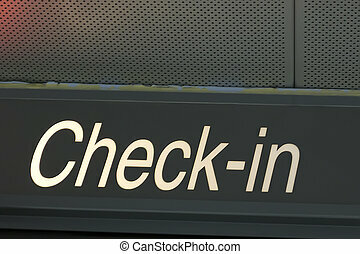 Check-in sign. 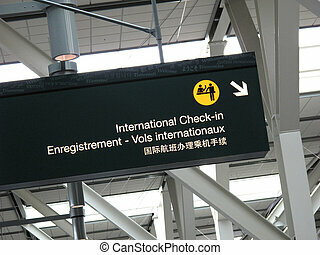 Airport sign pointing to check-in area, placed on exposed concrete beam. 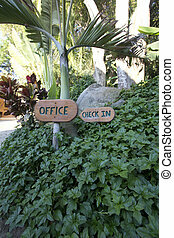 Airport sign pointing to check-in area, placed on exposed concrete beam. 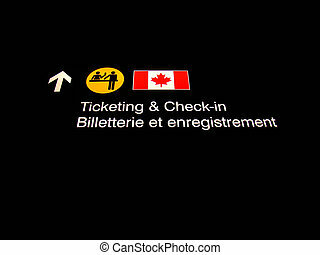 Ticketing and check-in sign at Canadian International airport. 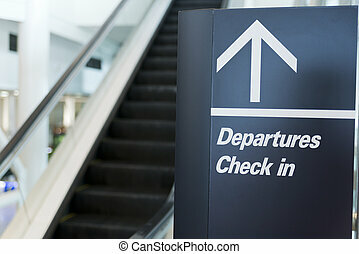 Departures Check in sign at an airport with an arrow. 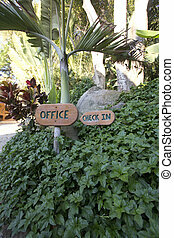 Black sign with white writing. 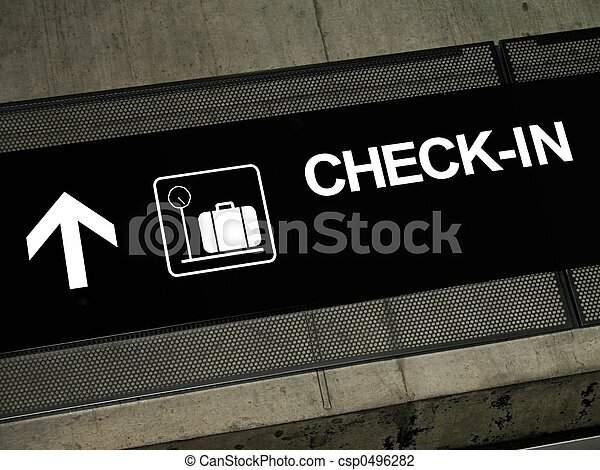 Sign positioned next to an escalator and out of focus escalator can be seen left from the sign. 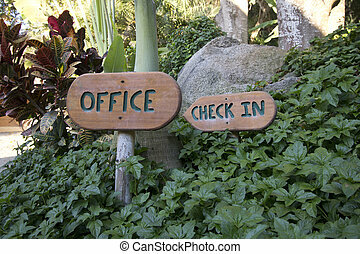 office check in sign in the middle of the forest.